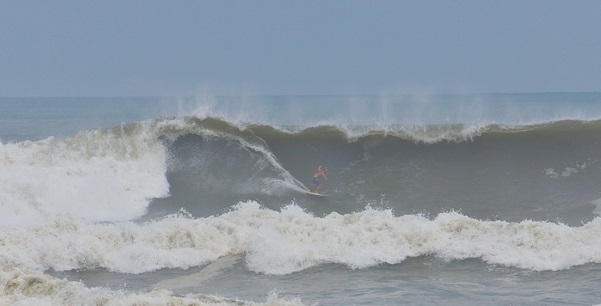 Some of the best waves on the East Coast are just across the street from Rodanthe Watersports and Campground. 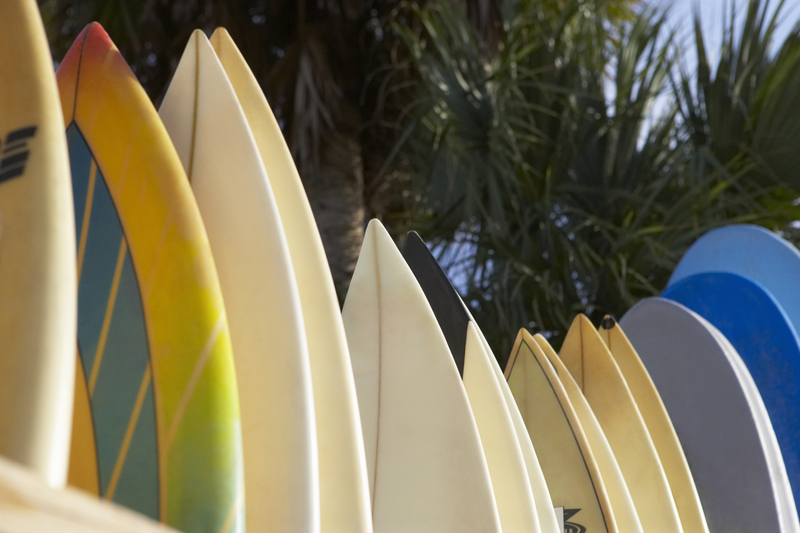 We rent all kinds of surfboards from beginner to professional. We offer free surf tips and you can borrow a 'learn to surf' book or video. Surfboard rentals are open to the public ask about our local delivery and surf lessons and guide service. 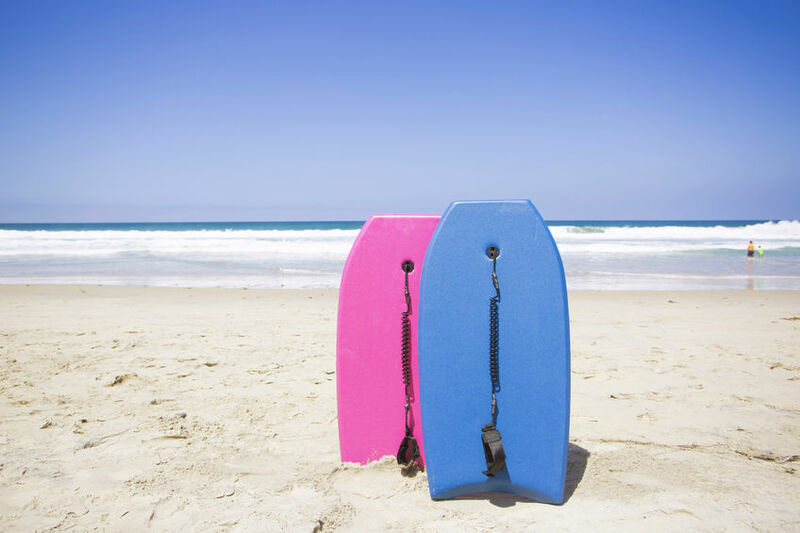 Have all kinds of boards from beginner to big boards to mid-range "funboards" or even a high performance short board. Stay warm when the water is cool. WHEN ARE THE BEST TIMES TO SURF? 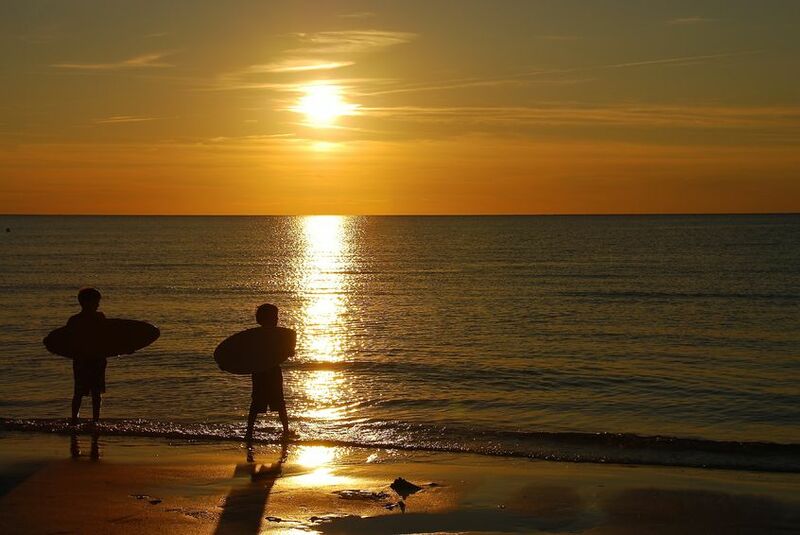 Early morning and late evening are the best times to surf. Or if you like real adventure.. before a storm. Serving Hatteras Island, Rodanthe, Waves, Salvo, Avon, Nags Head, Kill Devil Hills, Kitty Hawk and all of the Outer Banks. Copyright © 2018 Rodanthe Watersports and Campground. All rights reserved.